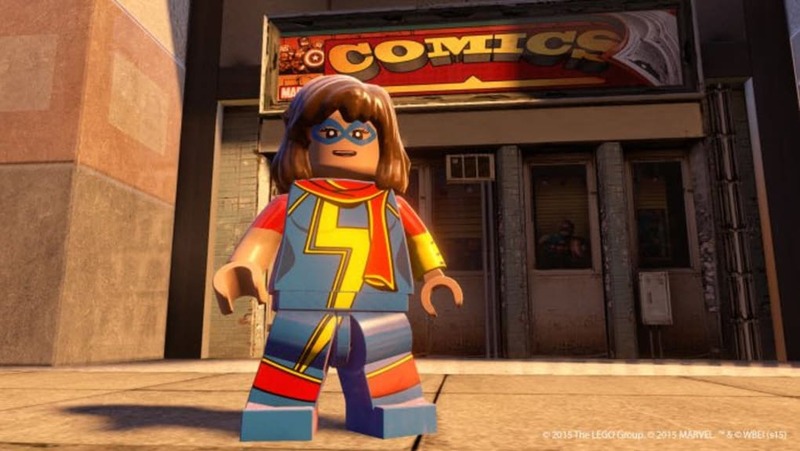 LEGO Marvel's Avengers is the second LEGO game starring the Marvel, and it follows on from the hilarious LEGO Marvel Super Heroes. 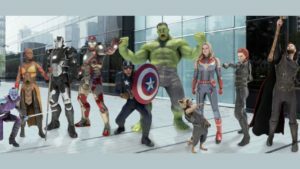 Choose from 200 superheroes and villains and explore stories from the first two phases of the Marvel Comic Universe (MCU). 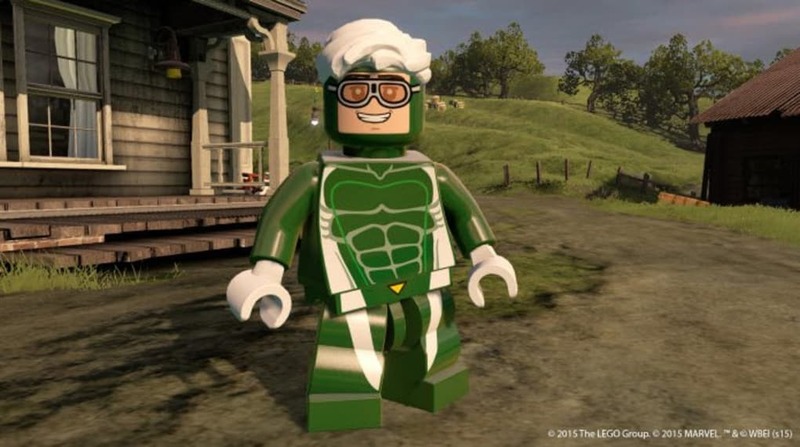 LEGO Marvel's Avengers is yet another LEGO game that takes its inspiration from the popular superhero movies. This little collection of stories follows events from phase one and two of the MCU: two The Avengers films, Iron Man 3, Thor: The Dark World, and both Captain Americas. If you want Civil War you will have to keep your figures crossed for DLC. This breaks down into 15 fun filled levels: 12 featuring the Avengers, and three levels dedicated to the iconic Iron Man, Thor, and Captain America. 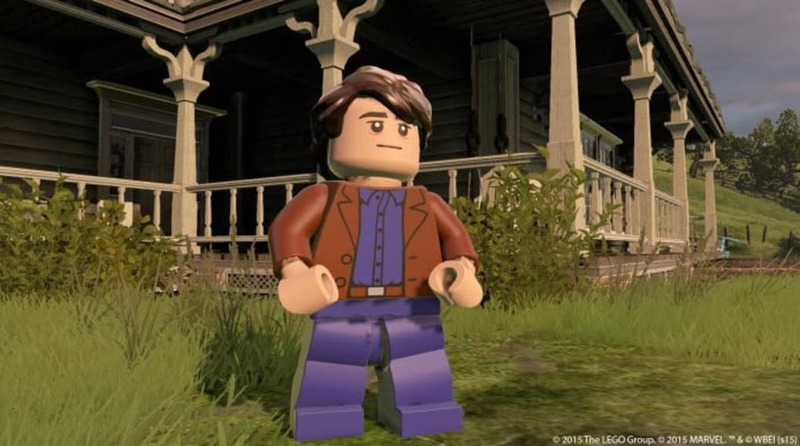 Being a LEGO game you can expect lots of humor that respects the plot of the movies, but ensures they appeal to all ages. The main plot of the 15 levels campaign lasts about six or seven hours of play, but it does not end there: the game has seven worlds from the MCU to explore – including the massive NYC. Here you can experiment with any of the 200 characters you have been unlocked. These open hub world areas also offer you the opportunity to gather collectibles and recruit heroes to achieve that 100% completion. And, as with every Lego game, this is the real challenge. 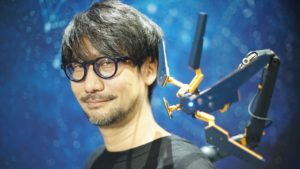 The game also features a superhero creator. This offers loads of options to choose from, all of which allow you create a custom character to your liking for use in the free roam area. LEGO Marvel's Avengers does nothing to really innovate on the other Traveler’s Tales LEGO games. The title has a good mix of platforming, puzzles, and combat. There is a little more focus on the fighting than in many other games in the series, which is fine as the combat mechanics have undergone a little refinement. 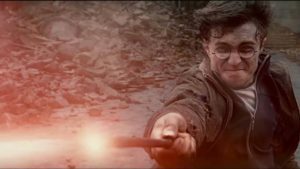 The puzzle solving elements make good use of the character’s skills, forcing you to use their powers in combination to progress through levels. In this sense, the game comes into its own when played with a friend. 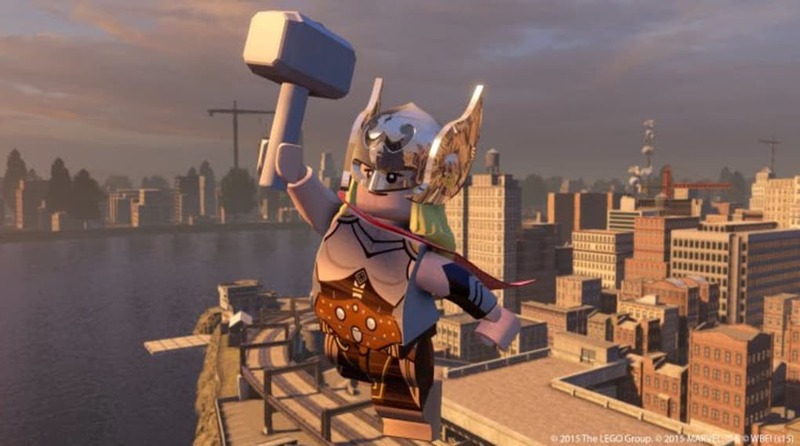 LEGO Marvel's Avengers has good graphics, the entire comic book aesthetic is well suited to the blocky universe, with voice acting and music that fits well. Nevertheless, it is not without issue, such as the camera being erratic and making some simple actions harder than they should be. 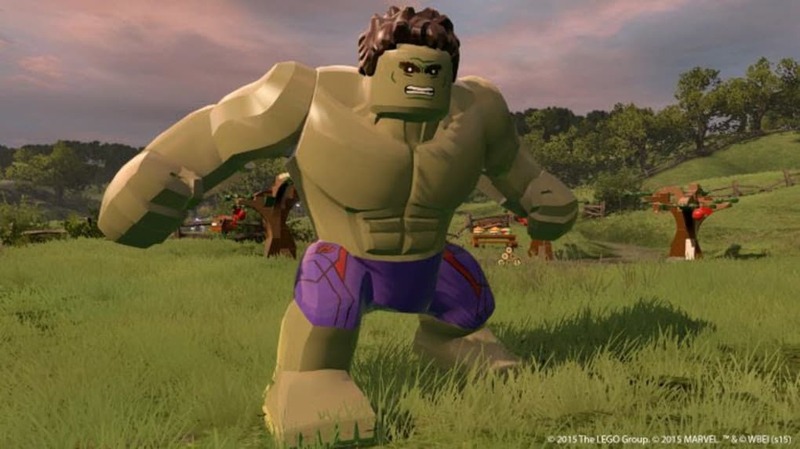 LEGO Marvel Avengers is not revolutionary LEGO title, but it does have many qualities to make it worth recommending – its plots, the endless character collection, and the huge free roam areas. 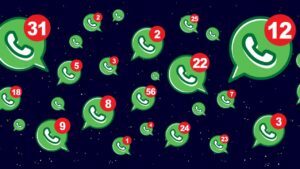 Unfortunately, anecdotally, many do seem to be experiencing technical problems – but we ran into none of these. 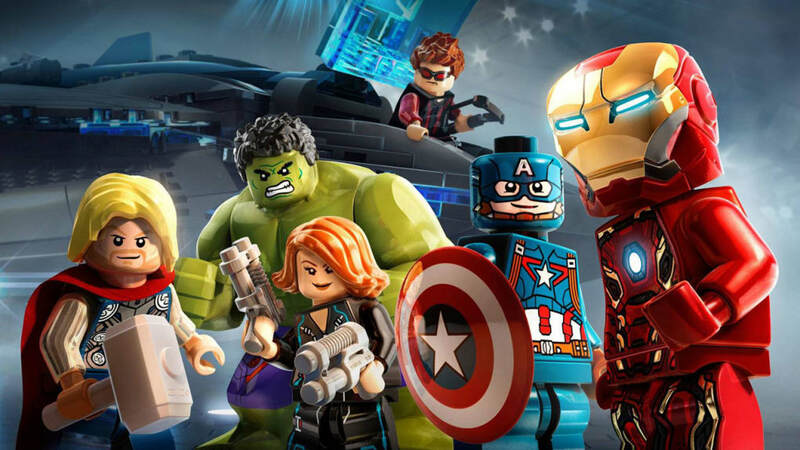 What do you think about LEGO Marvel's Avengers? Do you recommend it? Why?